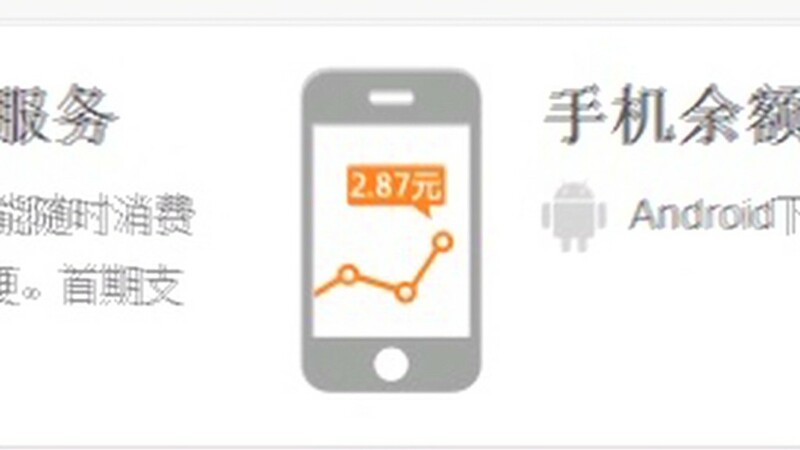 Yuan Ye checks his account balance on Yu'ebao, an investment vehicle offered by Alibaba. Yuan Ye has just sunk his $17,000 in life savings into an unusual investment: Yu'ebao, a fund run by Chinese e-commerce heavyweight Alibaba. 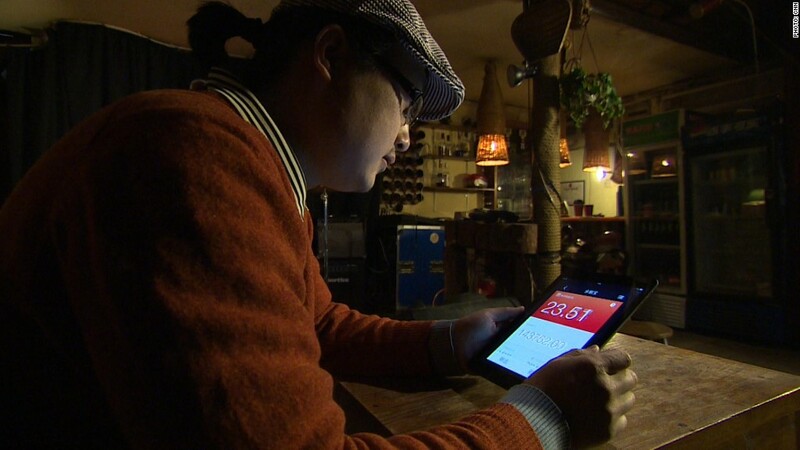 Yuan, the owner of a popular live music bar in the heart of Beijing, is not alone. In just eight months, Yu'ebao has attracted more than 60 million investors and 400 billion yuan ($65 billion), sucking money out of China's powerful state-owned banks. The popularity of the Alibaba fund -- along with similar products offered by tech firms Baidu and Tencent -- has caught the attention of officials, who worry that depositors will be tempted to abandon traditional banks by the higher returns on offer. Yuan was turned on to Yu'ebao by colleagues and friends from his band. They told him the service was easy to use, and offered high interest rates. Savings deposits in traditional Chinese banks are limited to an annual return of 0.35%, while Yu'ebao pays around 5%. "I heard that; I said 'Wow!' " Yuan said. "My friends said they had already put some money in ... so I started to try. After I tried it, you just cannot stop." Internet banking has been driven by a lack of investment products available to average Chinese. Overseas investments are heavily restricted, and China's equity and corporate bond markets are relatively undeveloped. In addition, the country's large banks make little effort to attract smaller deposits. Yuan said he isn't worried about trusting his money to a tech company instead of a bank-- especially given Alibaba's record of running Alipay, China's equivalent to PayPal. "I trust them because Alipay has been there for so many years, and they have already drawn a huge amount of money," he said. Yu'ebao saves customers a trip to the bank. They can use smartphones to make deposits and apps to check their balance. The deposits are managed by Tianhong Asset Management Co. -- controlled since last year by Alibaba -- and largely invested in money market funds. Kenny Lam, a partner at McKinsey & Company, estimates that Internet banking has attracted between 500 billion yuan and 900 billion yuan ($80 billion to $147 billion) in deposits. That's equal to between 1% and 3% of China's total bank deposits. "A lot of the products that Alibaba, Tencent and Baidu are selling are actually quite innovative," Lam said. "All these are things that banks haven't thought about." Yet they're not without controversy -- especially as they eat into mainstream bank deposits. Tensions surfaced this week when prominent financial commentator Niu Wenxin described Yu'ebao as a "financial parasite sucking blood from banks." Regulators have yet to reveal their feelings. Higher interest rates are a part of the Communist Party's long-term plans, but Beijing is also fiercely protective of state-run banks, which are major power brokers in political circles. And officials are nervous about the level of risk building in the country's exploding shadow banking sector. Lam said a natural cooling may take place, especially if the returns offered by Alibaba decline. "We don't think it's actually something that could be sustained over the long term," he said.